Myth & Mystery: Welcome to Valhalla! 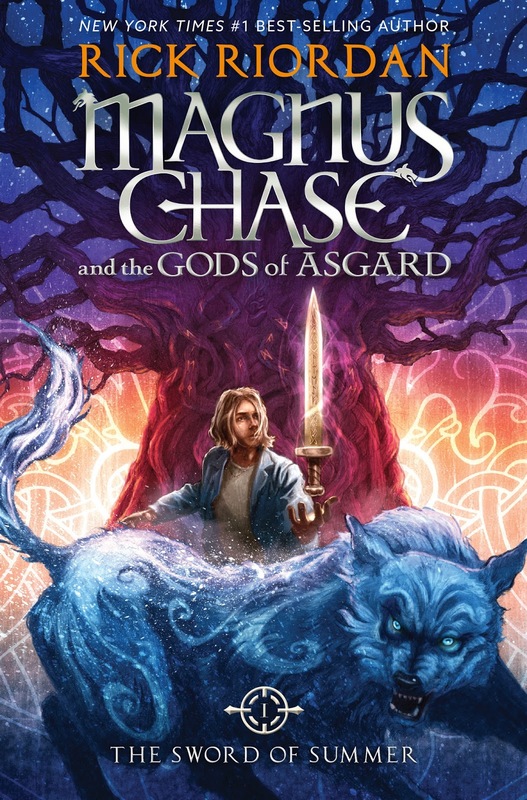 Magnus Chase is published today! Check out this slew of lovely, early reviews for the book. The Viking love is flowing like the mead horns of Valhalla, or something. 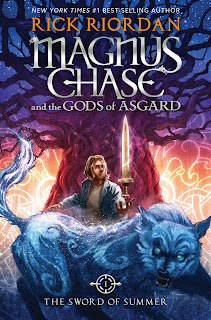 School Library Journal -- "With an epic plot, engaging (and diverse) characters, and tons of wise-cracking humor, Riordan’s latest is a page turner." BookPage -- "As irreverent as he is witty, Magnus is a delightfully crafted character who endears himself to the reader from the very first page." Geek Dad -- "Magnus Chase is equal parts witty, brave, and genuinely human, and the supporting characters are rich and diverse." Hypable-- "a perfect fit for those who fell in love with the story of Percy Jackson." Fandom.net -- "I’m am ready for more Magnus Chase. He is definitely a worthy successor to lead a new series. Bring it on!" Paperfury -- "Incredibly, marvelously funny."